The purpose of this paper is to review the epidemiology of obesity and the most recent literature on popular fad diets and exercise regimens that are used for weight loss. The weight loss plans that will be discussed in this article include juicing or detoxification diets, intermittent fasting, the paleo diet, and high intensity training. Despite the growing popularity of fad diets and exercise plans for weight loss, there are limited studies that actually suggest these particular regimens are beneficial and lead to long-term weight loss. Juicing or detoxification diets tend to work because they lead to extremely low caloric intake for short periods of time, however tend to lead to weight gain once a normal diet is resumed. Both intermittent fasting and the paleo diet lead to weight loss because of overall decreased caloric intake as well. Lastly, studies on short bursts of high intensity training have shown remarkable weight loss and improvements in cardiovascular health. Review of the literature does suggest that some fad diets and exercise plans do lead to weight loss; however, the studies are quite limited and are all based on the concept of caloric restriction. 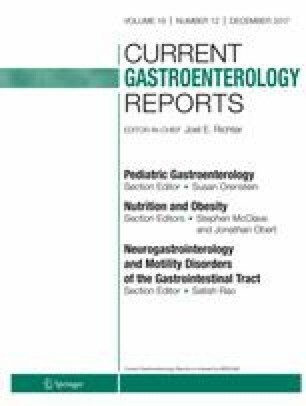 Klein A, Kiat H. Detox diets for toxin elimination and weight management: a critical review of the evidence. J Hum Nutr Diet 2014. https://doi.or/10.1111/jhn.12286. Mattson MP, et al. Impact of intermittent fasting on health and disease processes. Ageing Res Rev. 2016; https://doi.org/10.1016/i.arr.2016.10.005. Fisher, G. et al. High intensity interval vs moderate intensity training for improving cardiometabolic health in overweight or obese males: a randomized controlled trial. PLOS ONE (2015) DOI: https://doi.org/10.1371/journal.pone.0138853.